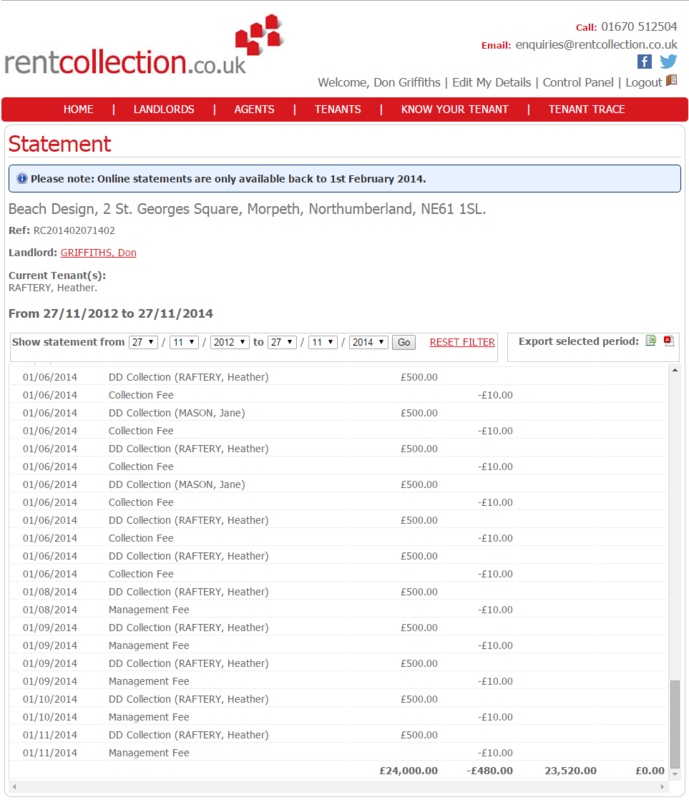 Beach developed a bespoke web-based administrative tool to automate and abolish the highly time-consuming business processes of a property management and rent collection company. To analyse and automate the intricate business processes of an admin-intensive property management and rent collection company. The client’s existing business processes consisted of many hours of time spent on data entry into spreadsheets for clients. Beach’s bespoke solution was to automate the vast majority of these tasks into a central online location where the client could replace hours of data entry with a few mouse clicks which update customer statements as well as providing the facility to generate these statements into branded PDF documents which can be accessed by their customers online, without the need for any file saving or manual emailing of any kind. A challenging and regularly evolving set of requirements have been met by a custom business automation solution which has greatly improved not only the efficiency of the business, but also the professional image of the business due to the facilities available on their website. With on-going support from Beach, the system continues to evolve.